Talk about planning ahead as the man in charge. 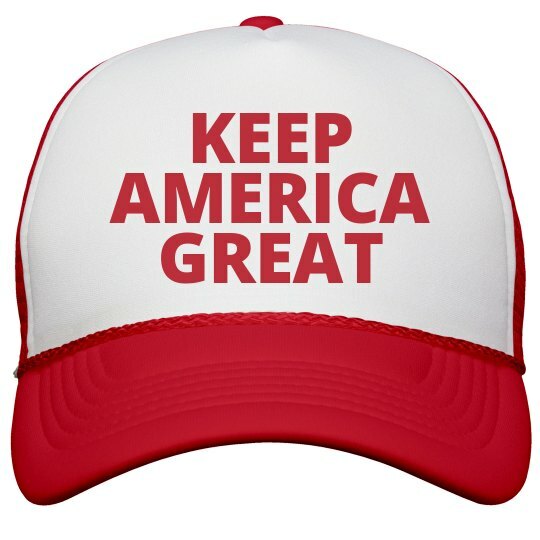 The Donald alreeady has his campaign slogan for 2020. Trump will Make America Great Again in 2016, and will Keep America Great in 2020.